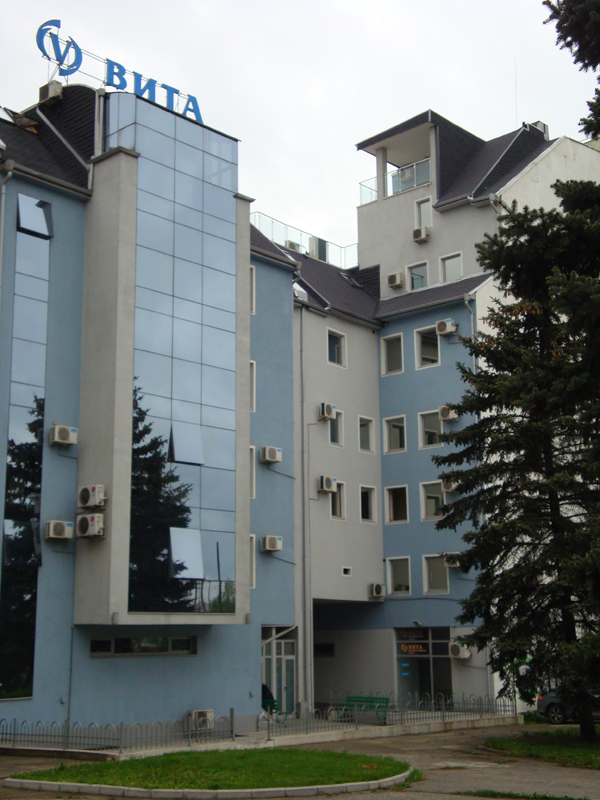 Hospital „Vita” is the first private multidisciplinary hospital in Sofia. It is located on 3000 sq.m. 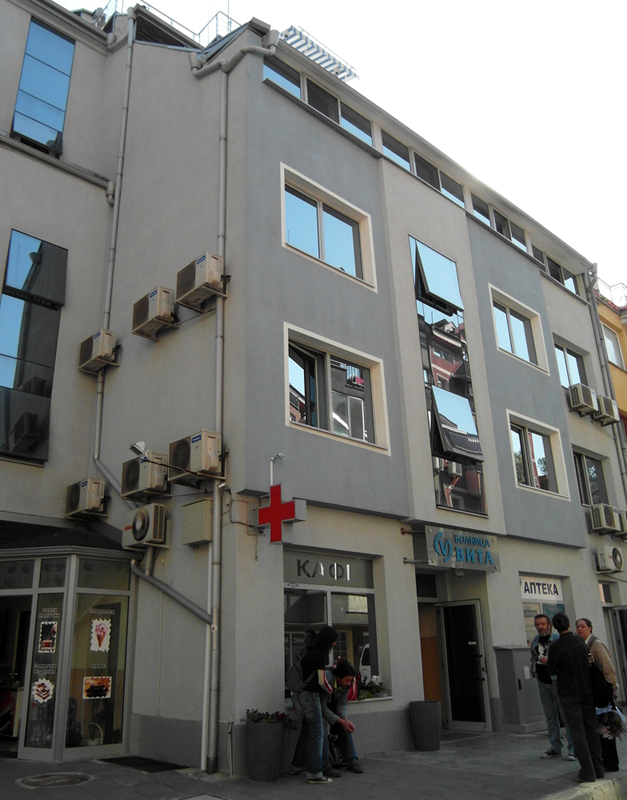 in separate building, constructed by all modern requirements for hospital institutions. All consulting rooms and laboratories are connected in local information network, using their own integrated medical information system. For extra convenience of the patients, the diagnostic consulting rooms, clinical and microbiological laboratories, the hospital ward and the pharmacy are located under one roof in “Vita” Hospital. Obstetrics and gynecology - laparoscopic surgery in cases of infertility, endometriosis and other cysts, fibroids and hysterectomies. The innovative bloodless operation technique allows patients to be treated surgically with minimal tissue trauma and gives chances of rapid recovery, shorter hospitalization period and reduced postoperative pain. The personnel in hospital VITA is like a big family. 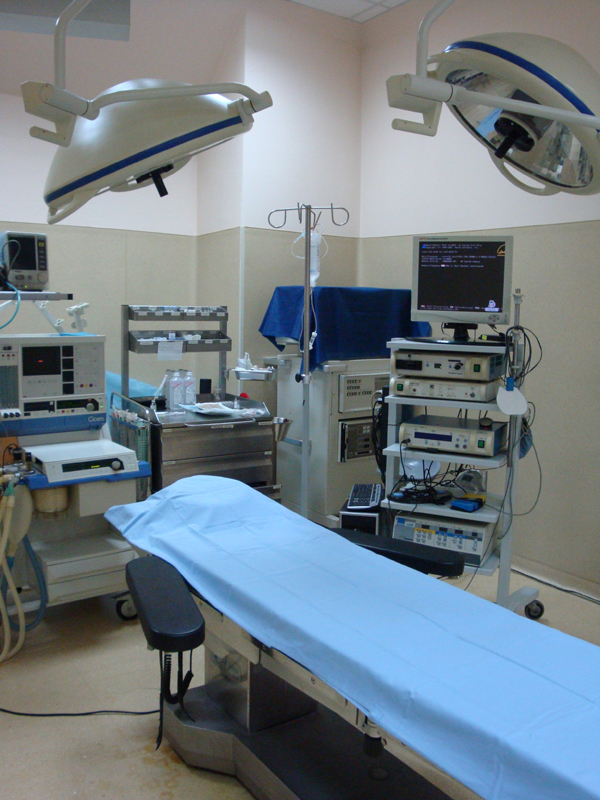 The people working here are exceptional professionals and well-known names in the following specialties: Obstetrics and Gynecology, Surgery, Orthopedics and Traumatology, Urology. Of utmost importance is that VITA provides qualified care and maximum comfort for its patients. VITA’s goal is to make people feel like ate home. The leading principles are uncompromising quality of the medical services combined with individual approach and personal care for each and every patient. The hospital organizes on a regular basis informational and promotional campaigns that are aimed at informing the general public about the dangers that hide certain diseases. These campaigns also give patients opportunities via promotional packages that help them to be properly diagnosed and cured. 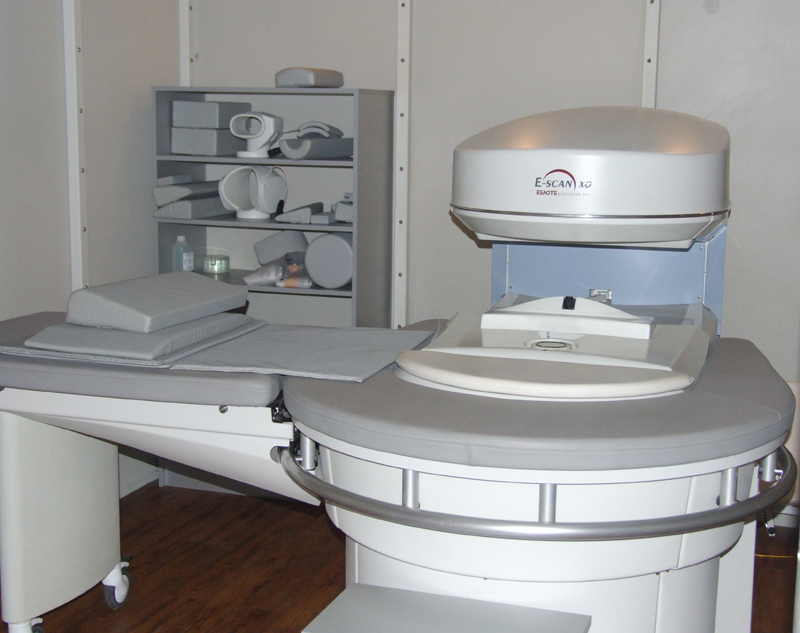 All consulting rooms and laboratories are equipped with medical devices of the latest generation, allowing precise and timely diagnosis of lesions. The hospital disposes with Department of Image Diagnosis, including devices for X-ray examinations, mammographs, Nuclear-Magnetic Resonance, device for painless breaking of kidney stones, etc. 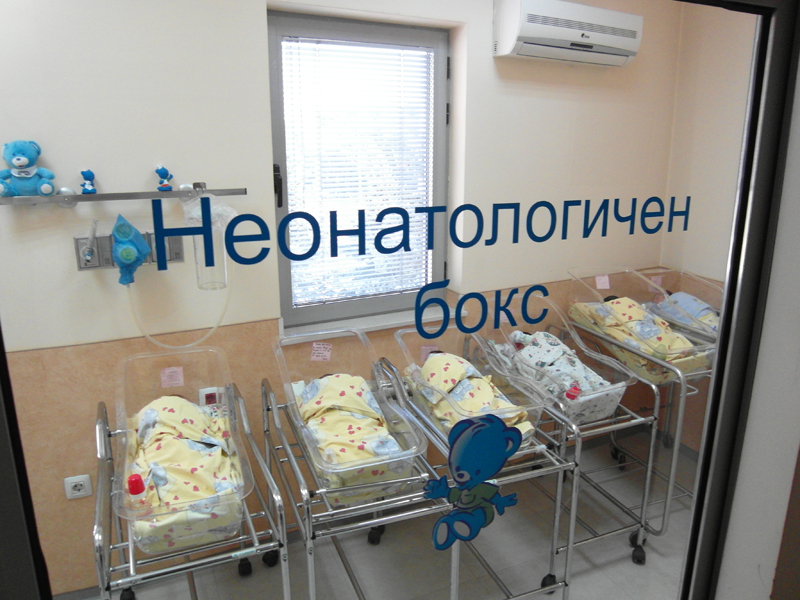 In addition to the modern equipped Delivery hall and Department of Neonatology, the hospital disposes with four surgical halls and a modern resuscitation room. 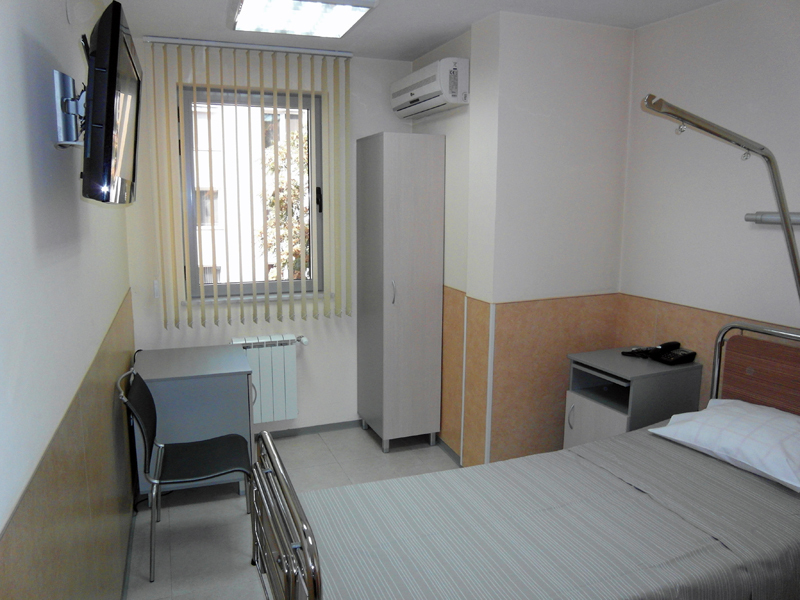 The hospital’s rooms are equipped with bathroom, functional furniture, fridge, phone, free WiFi, TV and 24/7 communication unit with the personnel.